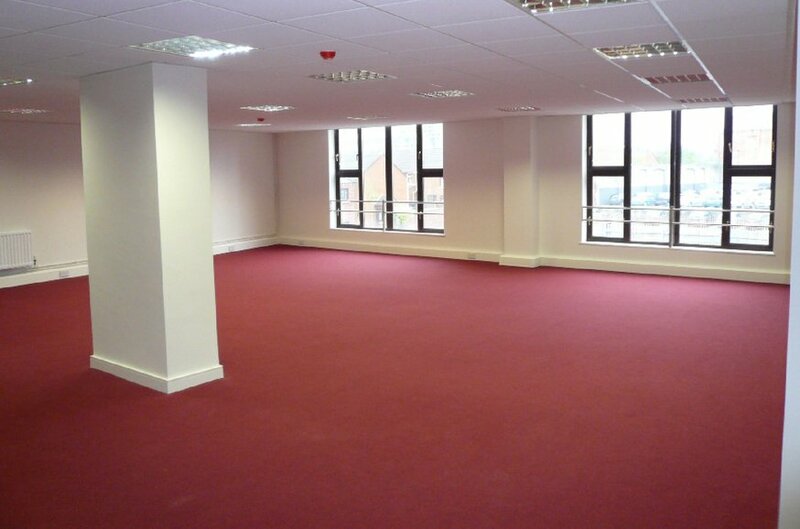 Suites available from c. 1,580 sq. ft. – 4,580 sq. ft. 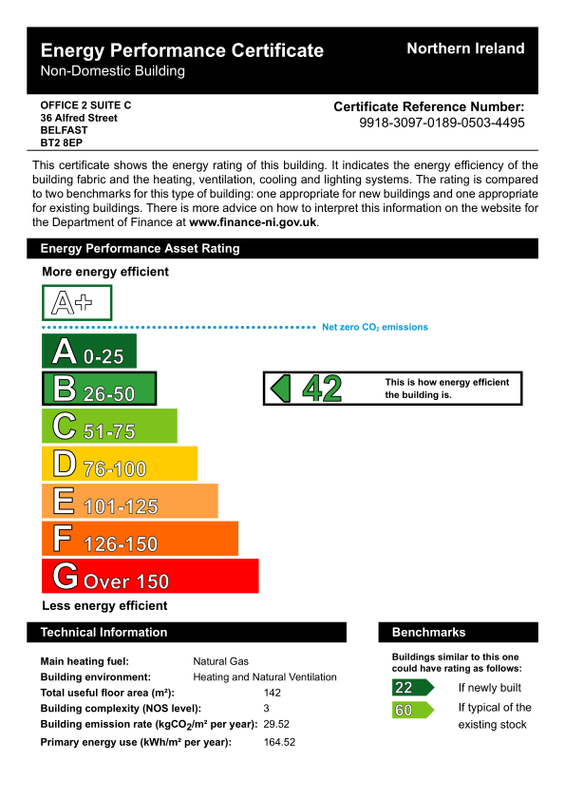 The property is located in Belfast City Centre, a short distance from the City Hall, The Gasworks and Central Train Station. 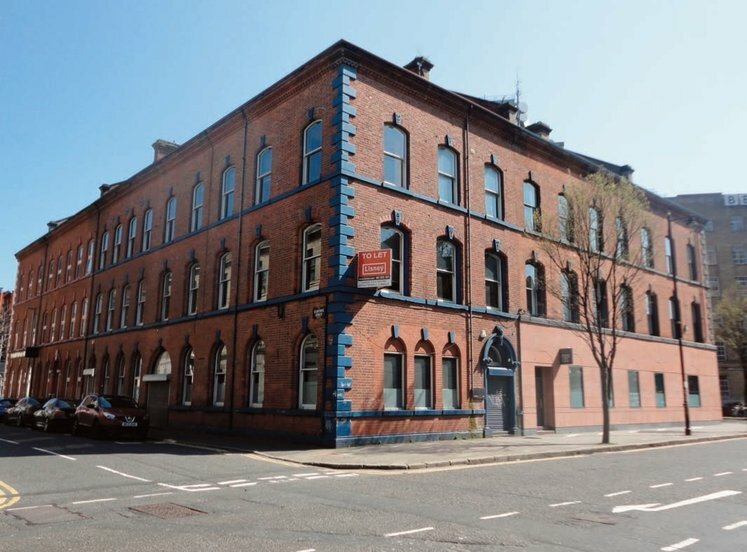 The building occupies a prime position fronting onto Alfred Street with ample on street & underground car parking in the immediate vicinity. 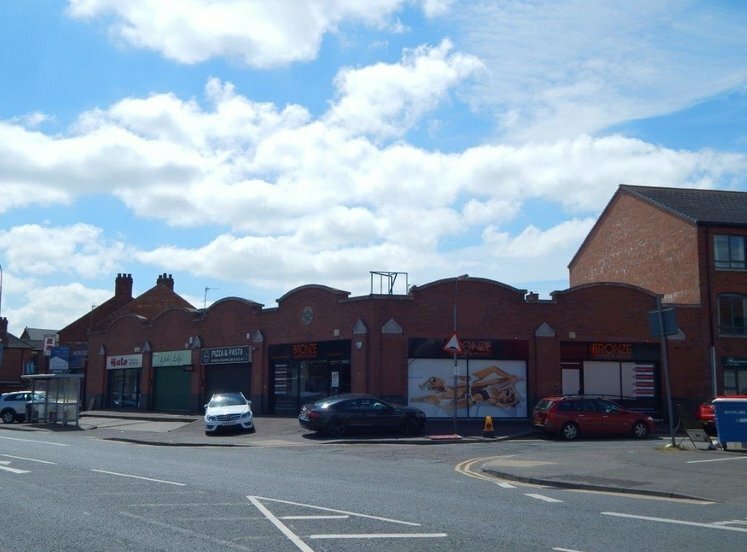 The area has witnessed recent development where well known occupiers in the vicinity include the recently announced occupation of The Weaving Works by First Derivatives, Café Nero & Dog Track restaurant and directly opposite is a Premier Inn Hotel. 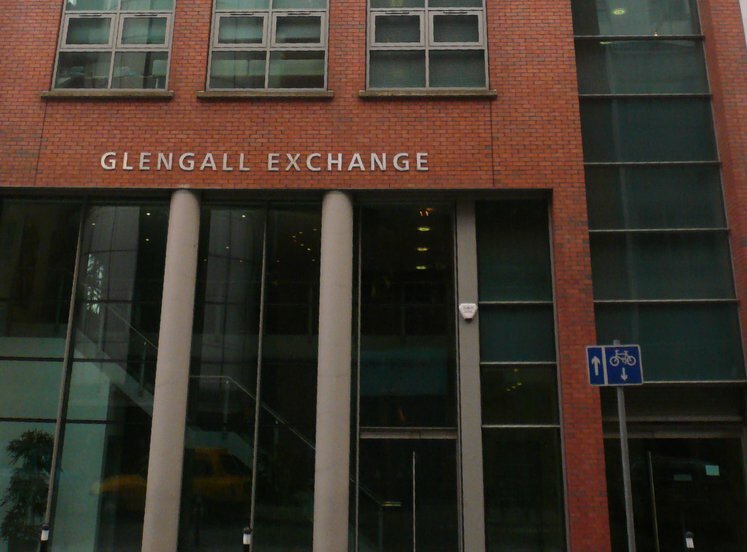 Other office occupiers in the area include GMcG Chartered Accountants, Arthur J Gallagher and Liberty IT. 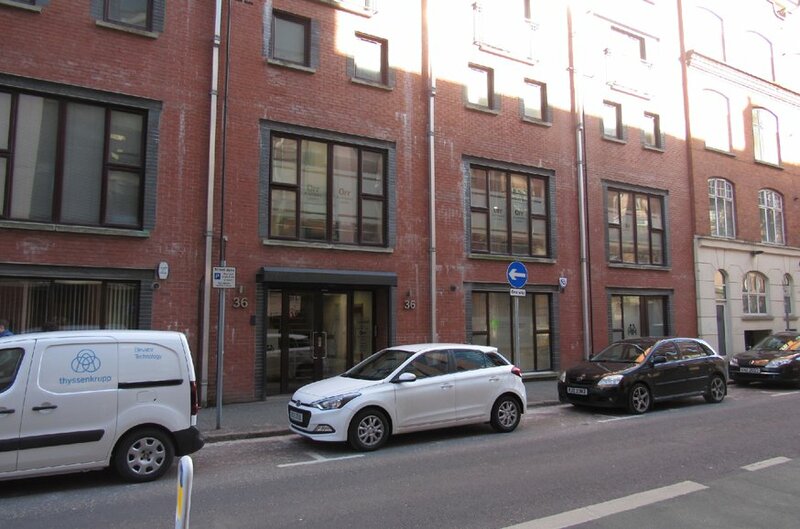 The subject property comprises excellent office accommodation occupying the majority of the first floor within the Winter Gardens development. 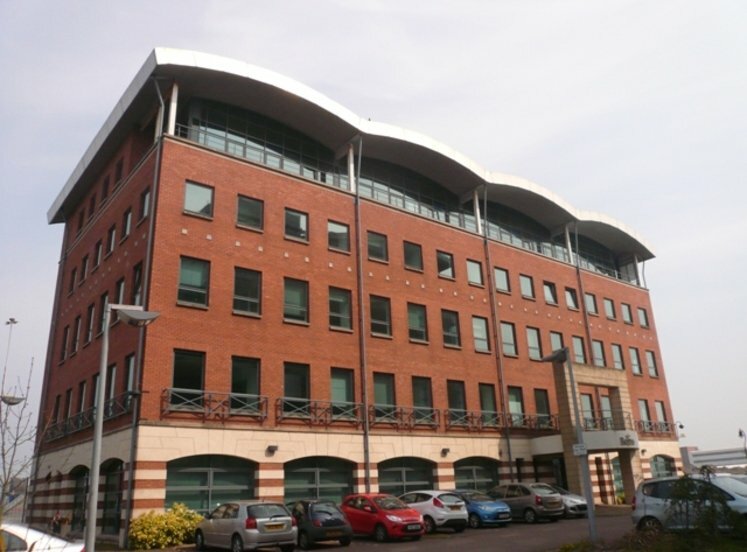 The office accommodation within the development is accessed via a separate self-contained entrance with ground and first floor suites only. 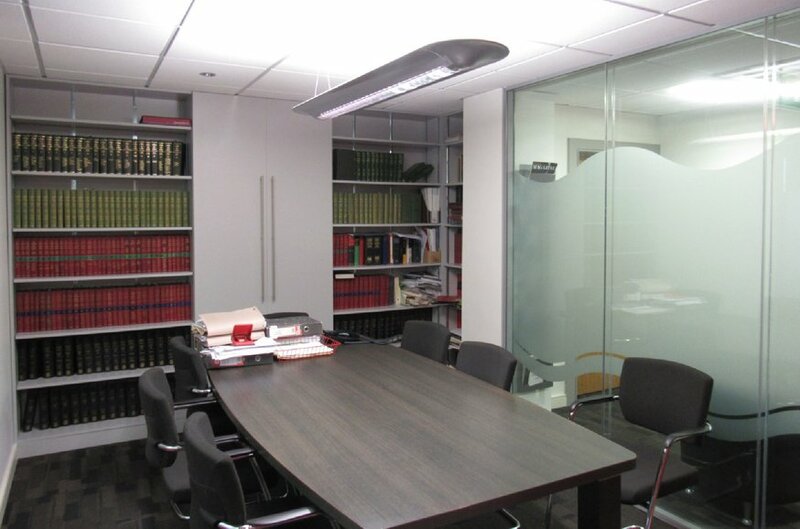 The subject is currently divided into 2 self-contained office suites but can easily be combined, if required. 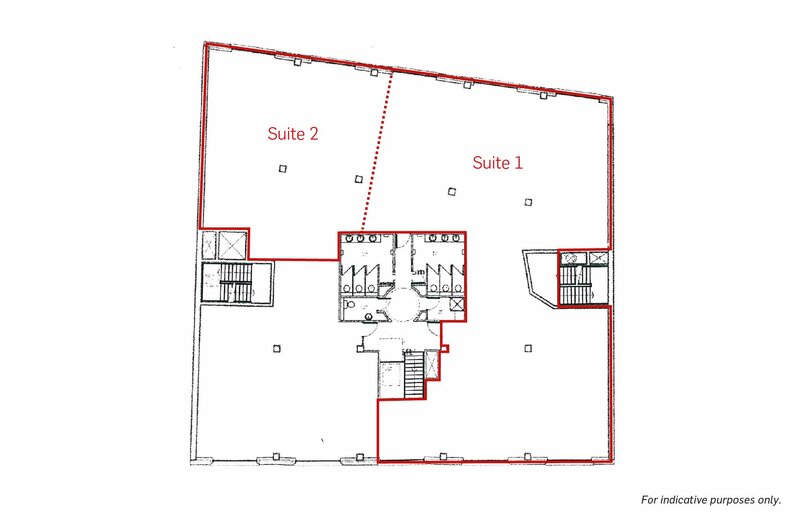 Suite 1 comprises a reception, 6 private offices, boardroom, strong room, conveyancing room, probate room, open plan office area and a kitchen. Suite 2 is currently completely open plan with a small store room. In addition there are communal Male, Female and disabled W.C.s, Lift access and an intercom entry system. 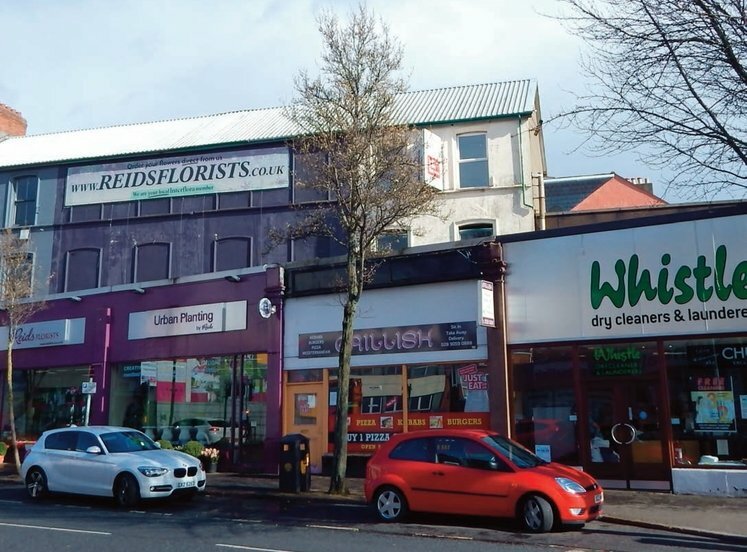 There is also the potential for 3-5 car parking spaces. A service charge will be levied to cover an appropriate proportion of the cost of external repairs and maintenance, building insurance and upkeep of common areas. 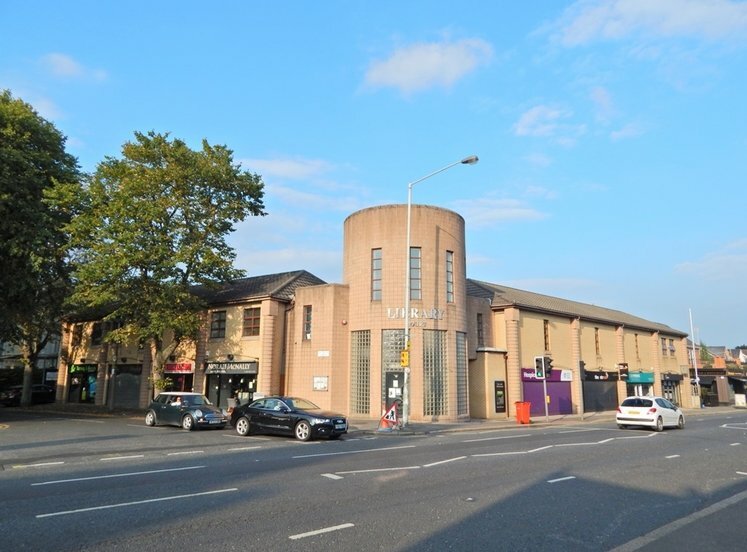 Please Note: The vendor may consider selling the asset in 2 Lots, further details available upon request. 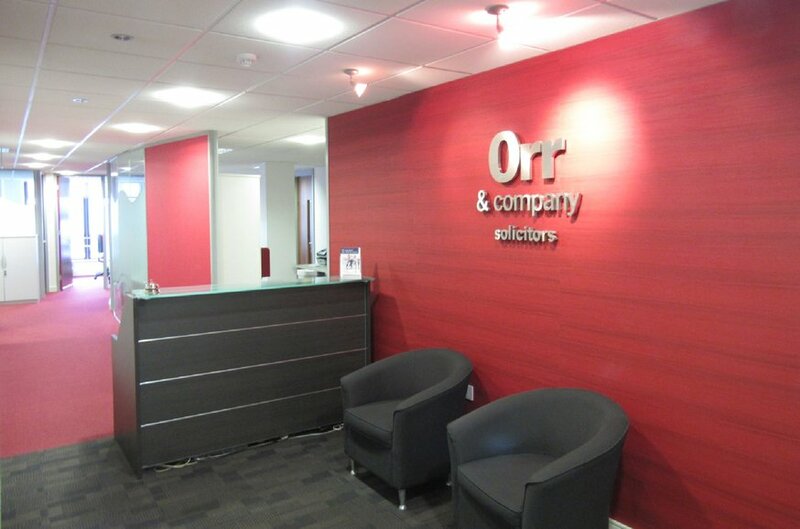 We understand the property is held by way of a long leasehold interest with a nominal ground rent. All prices, outgoings and rentals are exclusive of, but may be liable to VAT.